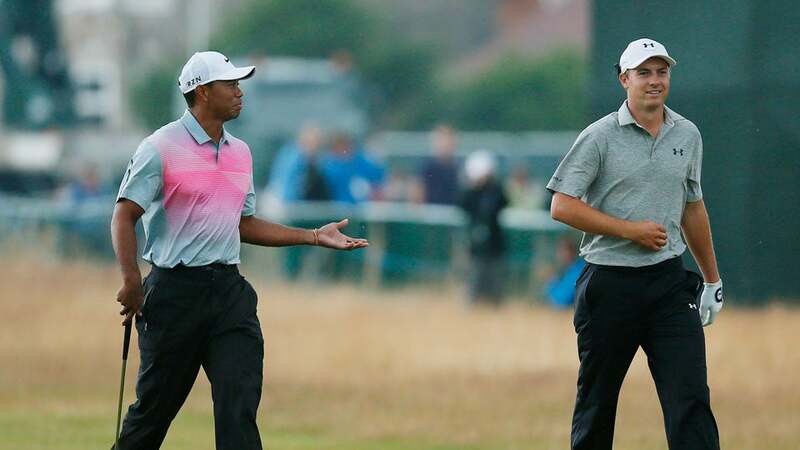 In Jordan Spieth's eyes, Tiger Woods does not get enough credit from his fellow golfers, especially the twenty-something players of Spieth's generation. In a sit-down interview with David Feherty for his Golf Channel show "Feherty" that aired this week, Spieth talked about being grateful to Woods for the attention (and money) that he brought to the game. "Tiger deserves a million thank you notes and a million cases of nice wine from every golfer that's coming up and wants to play the PGA Tour as well as those that are already on the PGA Tour," he said. "He really doesn't get the credit he deserves from us players. I don't think we stress it enough to other people." Professional golf was once reserved for the independently wealthy. Post-Tiger, that reality seems like a very distant dream. "Now you can make a living in one week on the PGA Tour. We're just so lucky for that," Spieth said.